Liquid level transmitter is developed from pressure transmitter technology. According to the principle that the generated pressure is linearly related to liquid of different proportion at different height, the transmission of water, oil and paste as well as the measurement of their volume, height and weight are realized. The bubble level transmitter is a capacitor, composed by the measuring diaphragm and the electrodes on both sides of insulator. When the pressure on the two sides is inconsistent, the displacement of the measuring diaphragm is caused -- the displacement volume is directly proportional to the pressure difference. Therefore, the capacitance of the two sides is different. Through oscillation and demodulation, the signal is converted that is proportional to the pressure. Pressure transmitter and absolute pressure transmitter share the same working principle with differential pressure transmitter. The difference is that the pressure in low-pressure chamber is atmospheric pressure or vacuum. 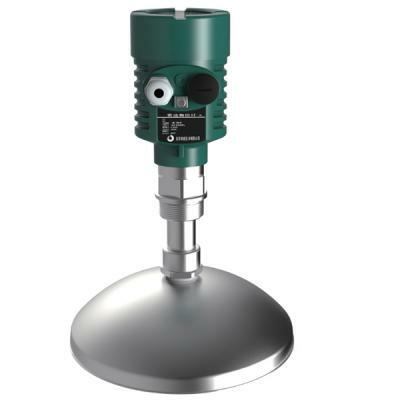 Bubble level transmitter is widely used in oil refining, chemical industry, paper making, food and sewage treatment. It can display, alarm and control, in the instrument control room, the medium level in open or sealed containers or underground tanks. The target medium can be water, oil, acid, alkali, industrial sewage and other conductive and non-conductive liquids. The maintenance generally includes routine maintenance, regular maintenance, regular inspection and precision inspection. Besides, equipment lubrication and cooling system maintenance are also important parts of equipment maintenance.